The Adult Vaccine Access Coalition (AVAC) was formed to raise awareness, improve access, and increase utilization of vaccines among adults. Near universal access to immunizations for children has been one of the greatest public health accomplishments of the 20th century. AVAC seeks to achieve the same level of success when it comes to immunizations among adults. The goal of AVAC is to foster an inclusive partnership of organizations to inform and engage federal policymakers in working towards common legislative and regulatory solutions that will strengthen and enhance access to and utilization of adult immunization services across the health care system. Positive collaborations around the adult vaccine space are already happening. AVAC builds upon this work through consistent and sustained education and advocacy in Washington, DC. Phyllis Arthur, Co-Chair of AVAC, is Senior Director for Vaccines, Immunotherapeutics and Diagnostics Policy at the Biotechnology Innovation Organization (BIO). 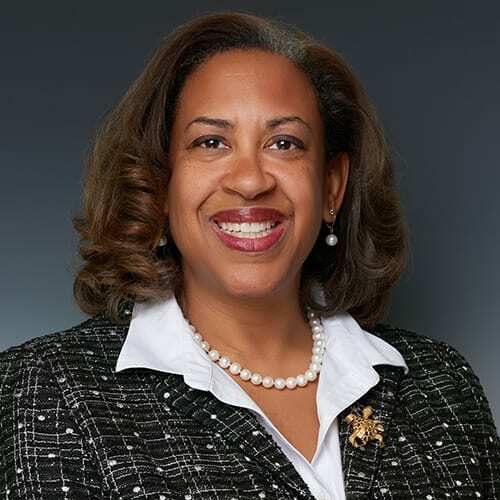 In this role Ms. Arthur is responsible for working with member companies in vaccines, molecular diagnostics and bio-defense on policy, legislative and regulatory issues. 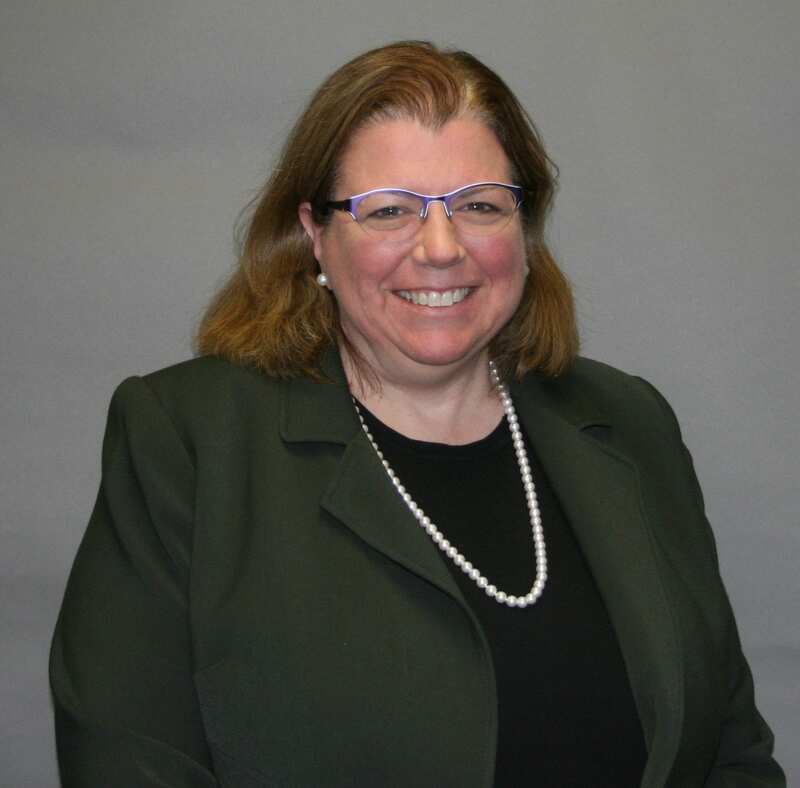 Patricia D’Antonio, RPh, MS, MBA, BCGP, Co-Chair of AVAC, is the Vice President of Professional Affairs for The Gerontological Society of America (GSA) and a board-certified geriatric pharmacist. Trish is responsible for managing the GSA’s relationships with other organizations in the aging arena, leading major Society programs and projects and developing a strategy for the National Academy on an Aging Society, GSA’s nonpartisan public policy institute. GSA is the oldest and largest interdisciplinary organization devoted to research, education, and practice in the field of aging. AVAC is made up of a diverse group of health care providers, vaccine makers, pharmacies, public health organizations, patient and consumer groups. Together, we will strengthen and enhance access to and utilization of adult immunizations. AVAC seeks to achieve success that parallels childhood immunization levels when it comes to immunizations among adults.